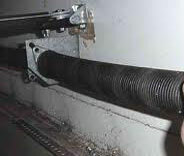 Professional repair services are only a part of what we do. 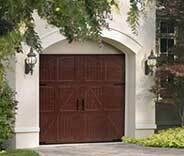 We also specialize in performing garage door installation and regular maintenance. 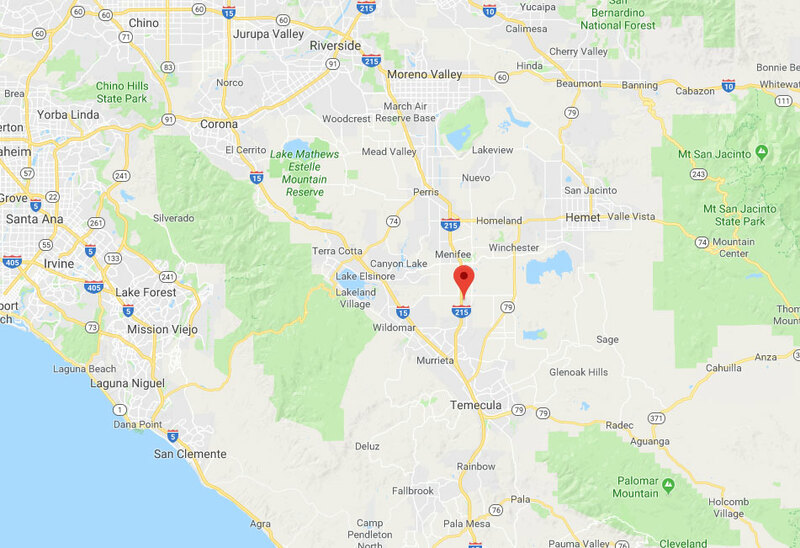 Every Murrieta resident who's having some problems with their garage door system can count on our technicians for assistance. 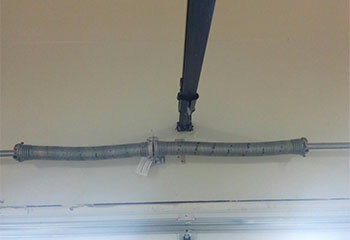 Our team has been repairing and installing overhead doors for a very long time, and there's no problem we can't find an effective solution for. Don't hesitate to call us whenever something goes wrong, or if you're looking to upgrade your current opener or your door. 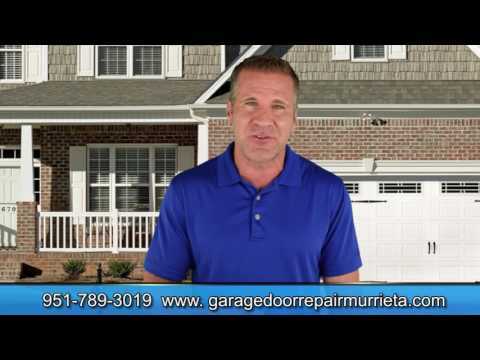 Our garage door repair experts can help you in all sorts of ways. Take a look at our latest projects to see some examples of what we can do. 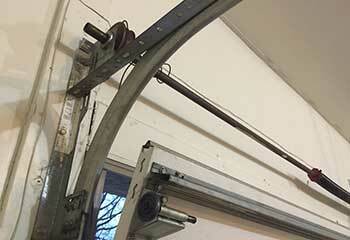 Our experts took care of realigning this customer’s sensors right away. Find out more here. 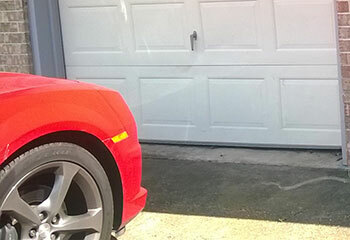 A car had struck the garage door from outside, leaving one of the panels badly dented. We were there to replace it. The customer’s garage door was rattling while moving. Click here to see what we did. 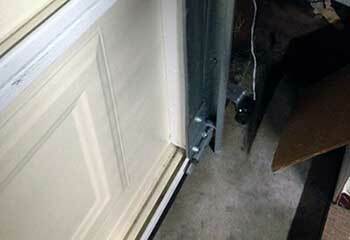 Click here to read about what we did when our customer couldn’t open his garage door. Thanks for agreeing to come and fix my broken spring on a Sunday (!). You were a godsend. Thanks for helping me after my garage door wouldn't close. Your technician got the system back on track really fast and realigned everything so the door is working like new again. I thought I'd be late to my appointment after finding that my garage door wouldn't move, but your guy quickly found the broken rollers that were causing the problem and replaced them all. I really can't thank you enough!